Some clouds this morning will give way to generally sunny skies for the afternoon. High near 75F. Winds WNW at 15 to 25 mph. Higher wind gusts possible.. 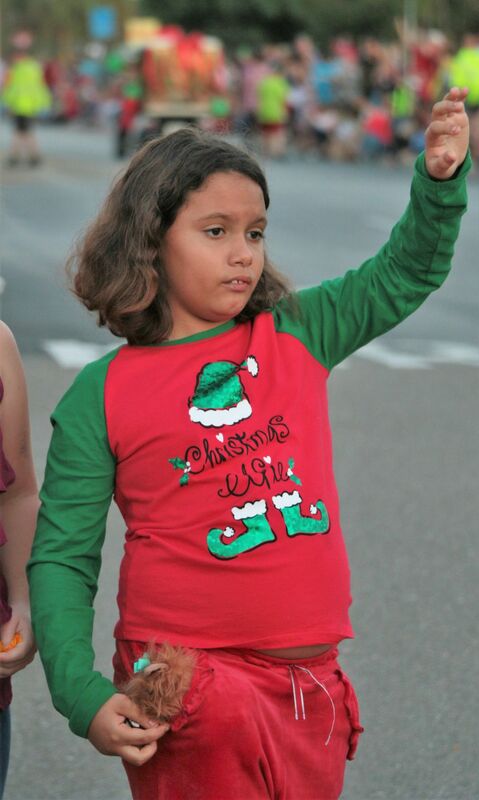 The 2018 North Port Poinsettia Parade and Festival took place Saturday, Dec. 8.